Could this wearable be the answer to our smartwatch battery woes? Japanese watch maker Citizen is planning to launch smartwatch before the end of the year and the good news is that you won't have to plug it into a charger to power it up. Ever. The solar-powered smartwatch (not pictured above) is expected to be released in December and will come with your typical features like notification support for calls and emails. It's also expected to include a find my phone-style feature and automatic time zones for when you are traveling abroad with it. We don't know yet whether this will have an LCD screen or it will be more of a smart analogue style watch. There's plans to put 3,000 units up for sale and Citizen has apparently already received triple the number of pre-orders. The solar-powered smartwatch is expected to cost around 80,000 yen, which works out to about $783. That's considerably more than the cheapest Apple Watch. This isn't the company's first flourish with smartwatches. 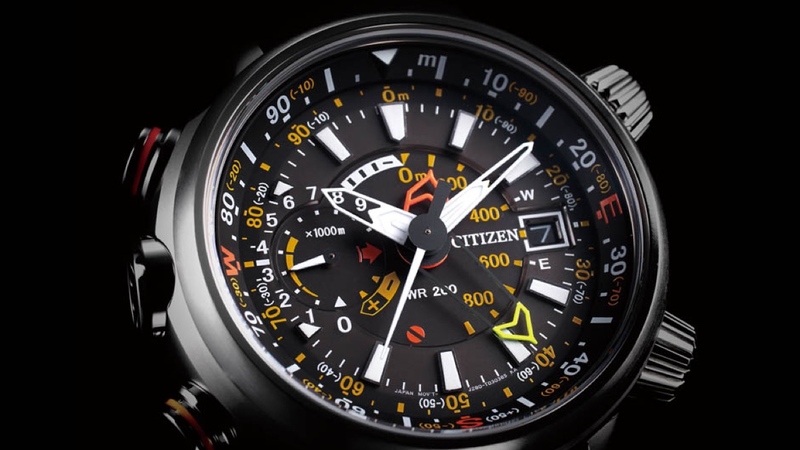 It released the Citizen VIRT watch way back in 2006, which could display calls and messages on the watch screen. Unfortunately, it didn't sell all that well in Japan. Citizen also recently acquired the Frederique Constant Group earlier this year which jumped on the wearable tech train at the Baselworld watch fair a year ago with its fitness tracking Horological Smartwatch. So it already knows a thing or two about the smartwatch game. Solar-powered smartwatches and wearables are a still a bit of a rarity right now. The Nevo Solar smart analogue watch springs to mind while we're still waiting for the solar-powered Swarovski Shine fitness tracker to materialise as well. Battery life remains one of the biggest challenges for current generation smartwatches to overcome so we're all hoping Citizen has managed to crack it.